Dr. Jeannette Goguen is an associate professor in the Department of Medicine, and a staff endocrinologist at St Michael’s Hospital. Since July 2016, she has been the Internal Medicine Residency Program Director. Prior to that, she was the Endocrinology Program Director for nine years, and also the Department of Medicine Director of Postgraduate Subspecialty Programs. 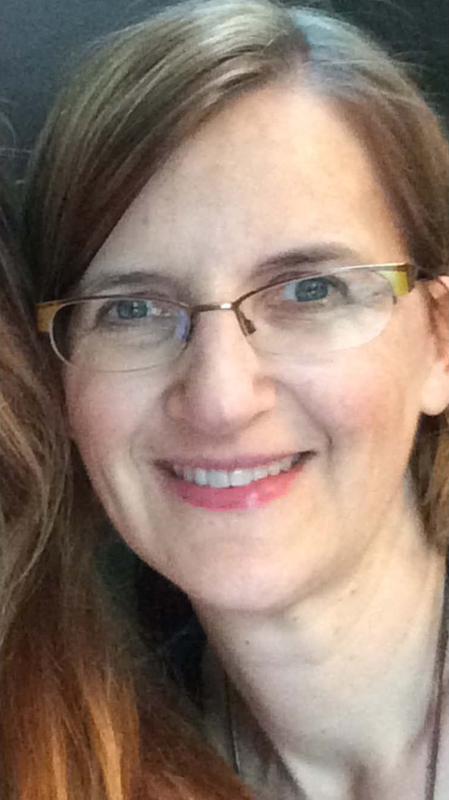 In 2014, she received the Certificate of Merit Award from the Canadian Association of Medical Education, and she has received the University of Toronto, Division of Endocrinology teaching awards for both undergraduate and postgraduate teaching. Her medical education interests have included teaching and research on the topics of relationships of physicians with the pharmaceutical industry and the assessment of resident competency in the ambulatory setting. Her most recent academic interest is the implementation of Competence by Design into the internal medicine residency training program. 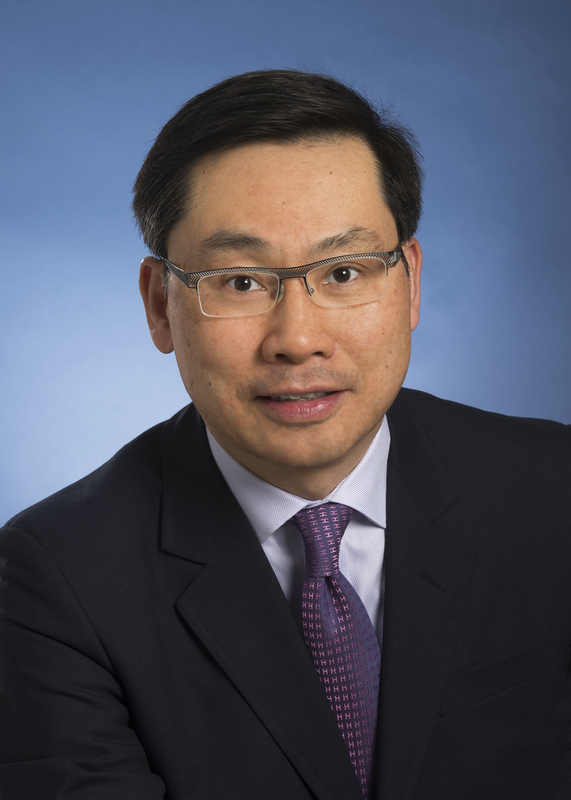 Dr. Eric Yu is a Professor of Medicine in the Division of Cardiology at the University of Toronto. He completed his MD at the University of Toronto, and after completing residency training in adult cardiology as well as a subspecialty fellowship in echocardiography, joined the Division of Cardiology at the University of Toronto. He holds a Master's of Education from the University of Toronto. He is the director of the Adult Cardiology Training Program at the University of Toronto, and has an extensive resume of educational leadership at both the provincial and national levels. He is a member of the Subspecialty Committee in Adult Cardiology of the Royal College of Physician and Surgeons of Canada, previously served as a member of the examination board in adult cardiology and has chaired the Heart and Stroke Foundation of Ontario, Professional Education Committee. He is a nationally recognized educator, and has made extensive contributions to teaching and education in cardiology nationally, and has been formally recognized by multiple teaching awards at the local, provincial and national levels.